Wanting to explore Thailand's capital but stuck for time? Not to worry. Here's how to make the most of every second in Bangkok. 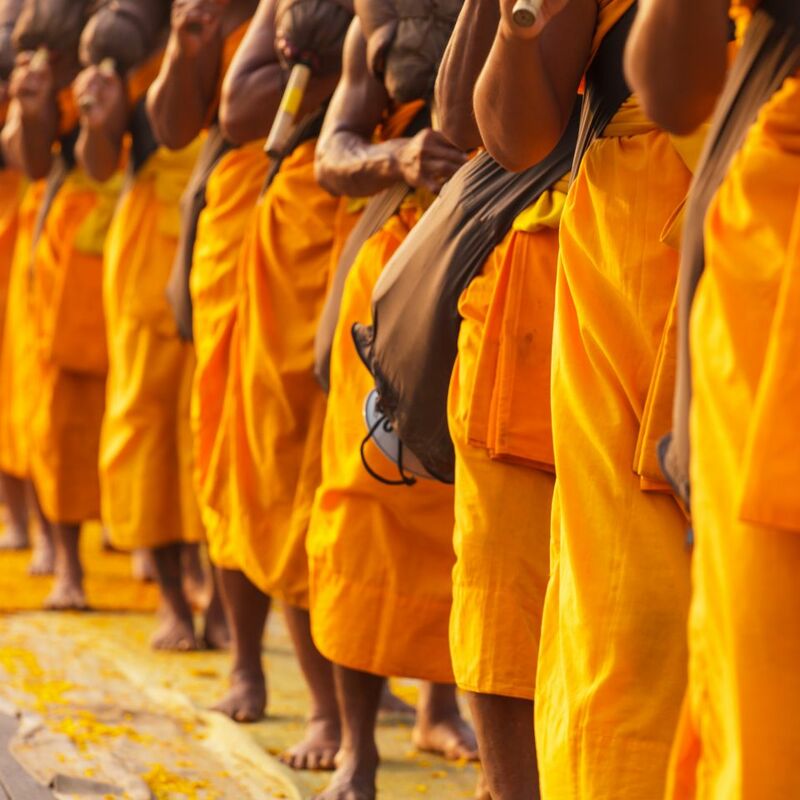 Be sure to set your alarm early to kickstart your Thai adventure at the crack of dawn alongside the city's monks. Whilst the rest of the city sleeps, watch the many monks of Bangkok perform their ancient ritual of collecting food for the day around the city's temples. A unique insight into the notoriously mysterious lives of monks, this religious display is not to be missed. Having joined the monks for an early start, you'll have the entire day ahead to explore. 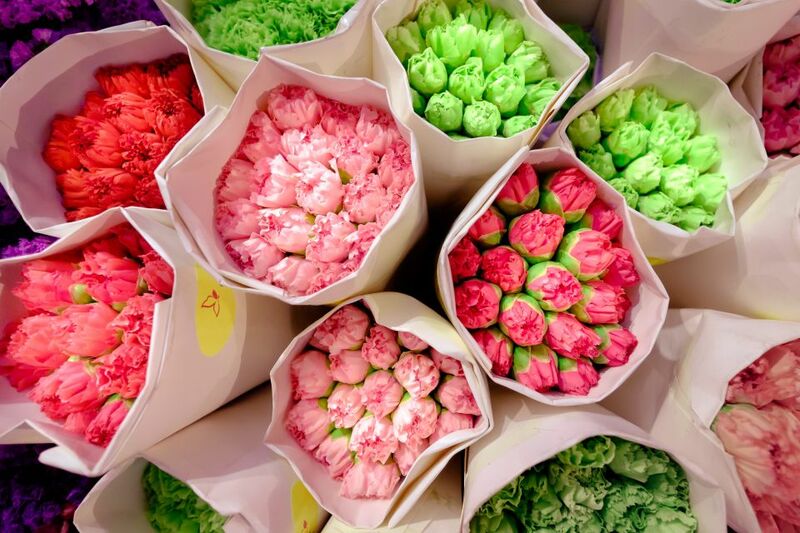 Why not start with the city's biggest fresh flower market? At Pak Klong Talad, south of Wat Pho, watch vendors prepare floral goods delivered from across Thailand for both retailers and visitors. With freshly cut flowers including lilies, roses and orchids, not only are the flowers an enchanting display of colour but the smell is unforgettable, a treat for all the senses! 24 hours in Bangkok would not be complete without paying a visit to the city's biggest tourist attraction. 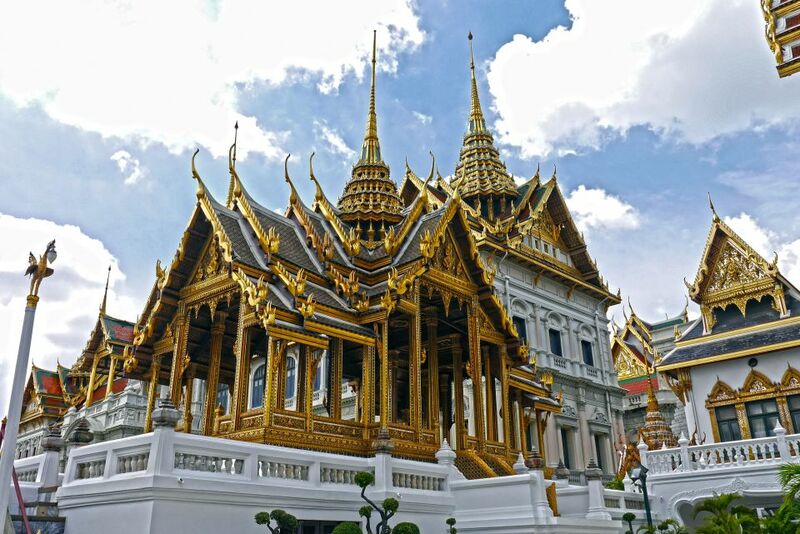 Jump in a tuk-tuk and take a trip to the captivating Grand Palace and its beautiful grounds to uncover the celebrated intricacy and craftsmanship of Thai culture. Found at the heart of the city, tourists flock en masse here throughout the year. But don't let this scare you off before you have seen the temple's Emerald Buddha, arguably the country's defining image. Hungry? 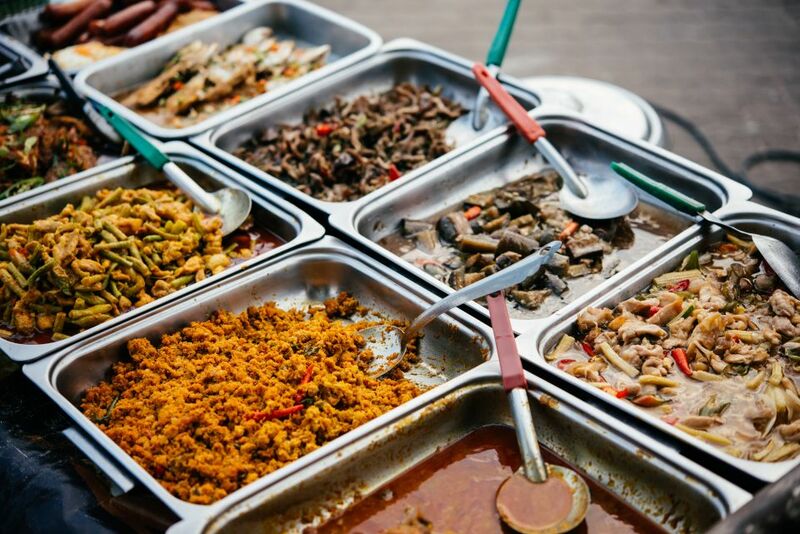 Delve into the wonderful world of Thai streetfood for a spot of lunch. Take a stroll through Bangkok's Saphan Lueng neighbourhood, a less touristic alternative to Chinatown, exploring its many food stalls. Choose from a number of favourites including Khao soy (curried egg noodles) or Ped Thun (braised duck). It's a great opportunity to grab some much-needed fuel for a busy afternoon in Bangkok and escape the city's crowds of tourists for an hour or so. 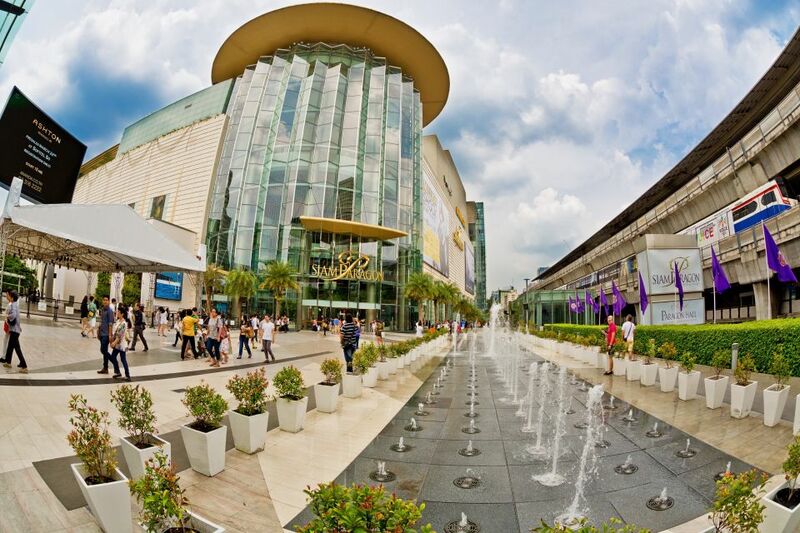 Jump right back into Bangkok's hustle and bustle with a wander around the city's largest open-air shopping centre. With a mix of both high-end designer shops and individual hipster boutiques, Siam Square reflects both the contrast of the city of Bangkok and it inhabitants.